Who else read the old classic series The Bobbsey Twins as a kid? I loved this series, Trixie Belden and Nancy Drew growing up! 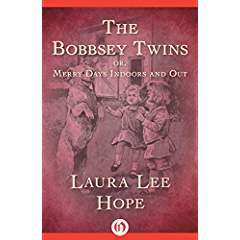 Now you can score a number of The Bobbsey Twins books from FREE for your Kindle!